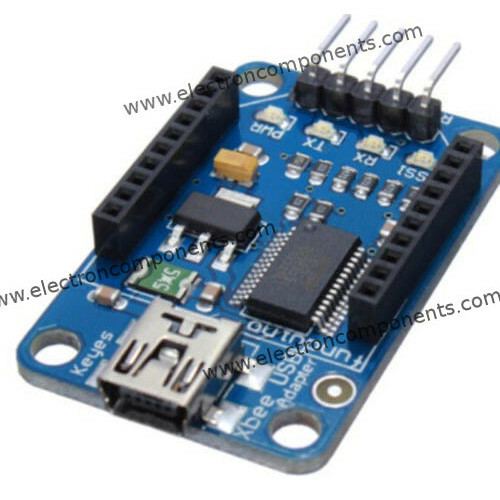 XBee Adapter is a compact USB to serial adapter equipped with BEE (20pin 2.0mm) sockets. With integrated FT232RL IC, It can be used for programming or communicating with board which basic Arduino but without USB interface, like Sniffer Nano. On the other hand, you may connect your PC to various wireless applications via the BEE compatible modules. The Adapter also could support XBee interface.